Yesterday I saw the movie, 'Hidden Figures,' a powerful movie concerning the space race between America and Russia to put a man in space. The film depicts the under-reported role three African American women played in that international contest. The story details the working lives of three brilliant African-American women at NASA -- Katherine Johnson, Dorothy Vaughan and Mary Jackson whose mathematical abilities and computing skills were critical to supporting the launch of astronaut John Glenn into orbit around the earth. The film addressed a range of issues including gender stereotyping, misogyny, and racism. Mention was also made about the Russian satelite, Sputnik. The launching of this satelite served to increase competition in the space race and the film focuses very much on this desire to lead the world in exploring the frontiers of outer space. I was surprised to discover that a prevailing view among some Americans at the time was that the Russians were using the satelite to spy upon the American people. My very young memories of this event was simpler and purer. I had no conspiracy theories going on in my head at that time. None whatsoever. Sometimes a single word can trigger a connection. Well, hearing the word 'Sputnik' did just that for me. The poem 'Searching The Sky For Sputnik' is based on the historical events retraced in the movie. 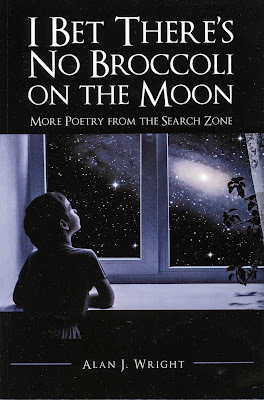 I wrote my poem early last year and decided to include it in my latest book, 'I Bet There's No Broccoli On The Moon.' 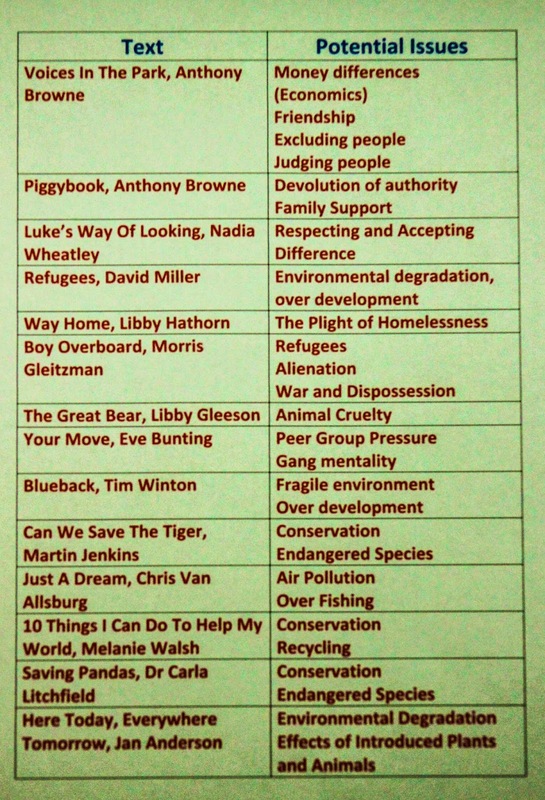 which was published in November. Love seeing your young pajama'd self standing in the night yard in your poem! The visual images conjured up by the written word sometimes surprise us. I wanted to catch the innocence of the age. Thank you for your remarks Fran. Amy, thank you again for your kind remarks. I am most hopeful you will find this movie to your liking. In recent weeks I have been working with a group of young writers and their teachers at Crib Point Primary School. Writers in their first year of primary school in fact. They are taking important first steps on a long and hopefully, fulfilling journey as writers. These young writers choose their own ideas, decide what will go on each page, make changes, reread the text and ultimately decides when the writing is finished and is ready for sharing. They are making books that look and sound like the books teachers are reading to them every day. 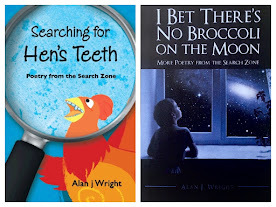 Books written by trusted authors. The multiple pages created during writing workshop help these inexperienced writer build stamina for the act of writing. How good is that? It has been most instructive to watch them embrace this learning opportunity. 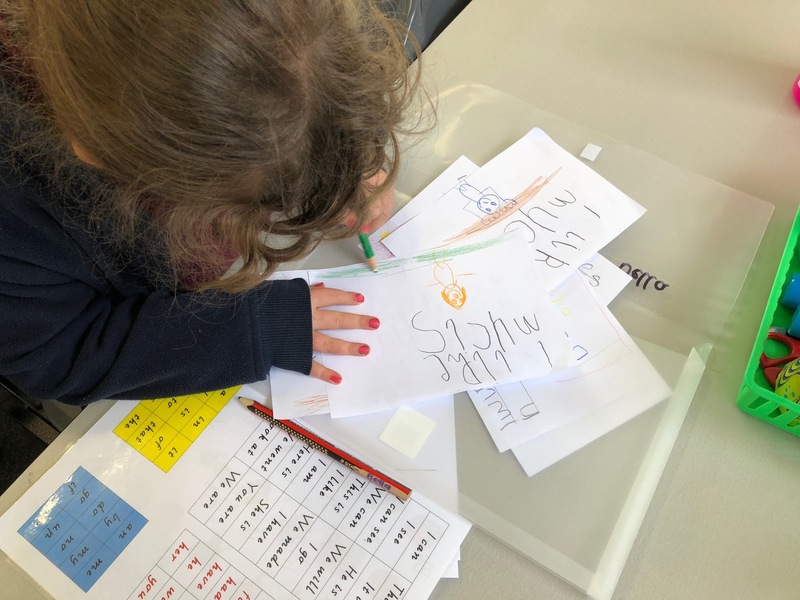 Their boundless enthusiasm for the task of creating their own books has been a revelation not just for me, but more importantly, their teachers. It is important for young writers to understand that not all parts of a story are equal. There are parts through which a writer moves quickly, and important parts where the writer slows down and lingers a while. This is where the writer might intensify the action or reveal the character’s reactions in greater detail. Young writers need to know that this is a deliberate strategy on the part of the author. The author consciously zooms in. 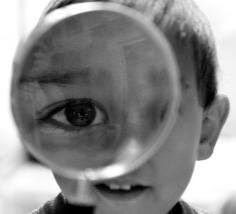 The writer uses a magnifying glass to view a part of the story more closely; to focus on a moment and to slow down time. When an important part of the story is enlarged upon, it is a signal to the reader, that this part of the story is important. 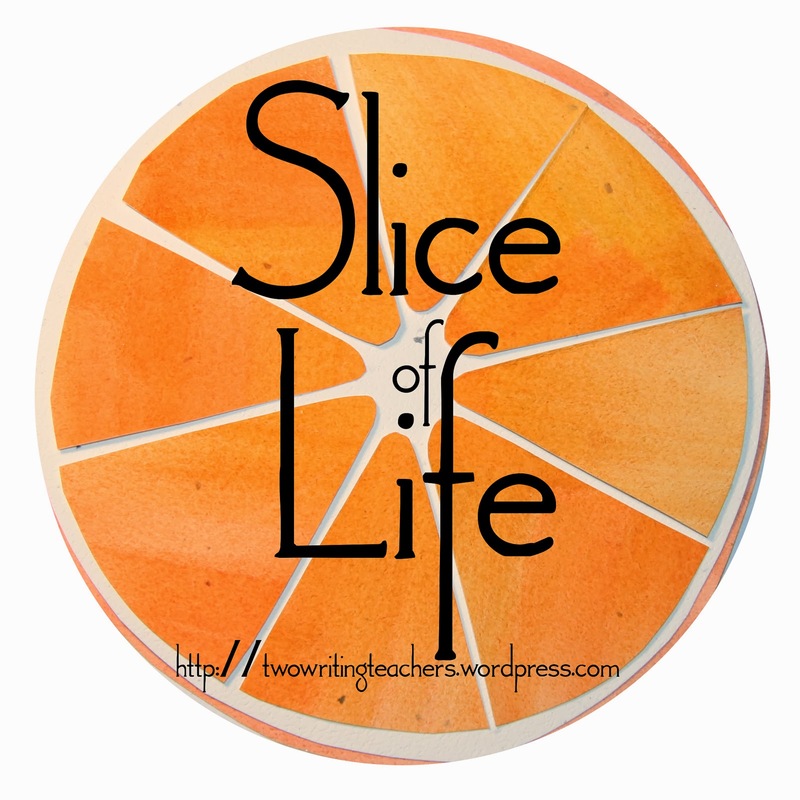 When I find myself working in a classroom where student writers are openly encouraged to think for themselves and to make their own writing decisions, it's hard not to smile. The writing of such students is invariably wide ranging and exciting. Their engagement is clearly heightened. The classroom seems to hum with possibility. There is demonstrable energy in the learning space. As I move about I see student writers choosing not only their topics, but also the preferred genre for their writing. They appear more fully engaged in matching their words to the needs of their readers. 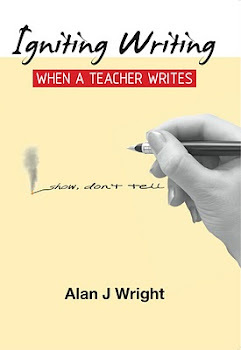 They exhibit an authentic sense of purpose and genuine ownership of the writing tasks they have chosen. When you talk with them, they articulate the reasons guiding their actions. These writers are supported in informed decisions. This is most evident. Some actually tell me that it means they need to add some adjectives. Such misconceptions sell the role of 'detail' so short. As a consequence, this becomes the only strategy these developing writers have to address the important issue of detail. 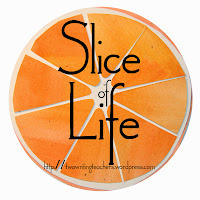 The result is often a piece of writing drowning in flowery, somewhat clunky adjectives. A kind of adjective pile up. Adjectives are like fat. We need to learn to consume them sparingly! The issue of teaching students to write to persuade presents an ongoing challenge for most schools. Australia’s national testing of students in Term 2 may involve students in a writing task requiring them to mount a cohesive argument on a given topic and support their contention with supportive evidence. What schools tend to do in rising to this challenge is to teach students to use a somewhat formulaic, quite artificial structure that reads like a persuasive recipe (firstly, secondly, finally). It lacks authenticity and true voice. Beyond schools you rarely see such a structure invoked when a writer wishes to genuinely voice an opinion or persuade readers to a particular point of view. What results is the much maligned 5 paragraph essay. The Simple Act of Reading, Debra Adelaide, Ed.